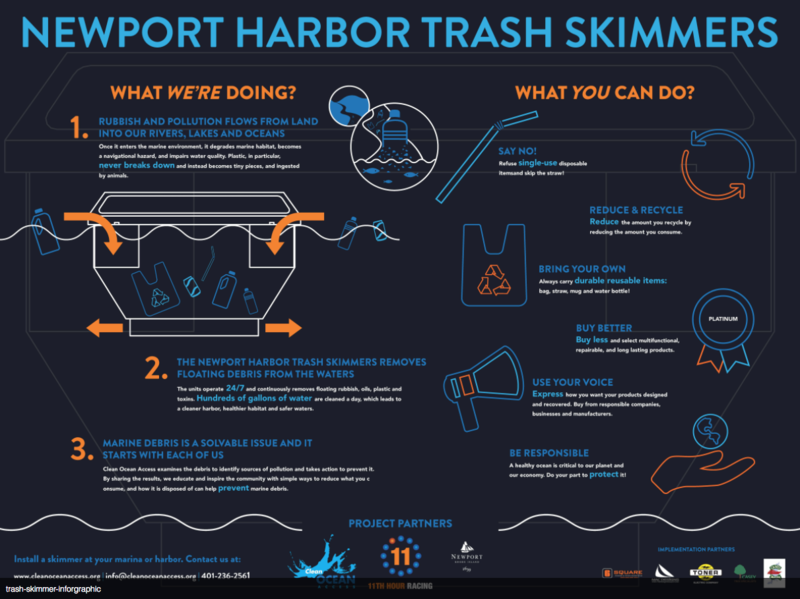 The goal of the Aquidneck Island Marina Trash Skimmer Project is to reduce the amount of marine debris in the Newport Harbor, near Sail Newport, and New England Boatworks; bring awareness to the types of debris and potential sources; and promote environmental stewardship among both residents and tourists. Marina Trash Skimmers have been used around the U.S. and are a highly effective method for removing marine debris in harbors, marinas and waterfronts. They operate essentially as a large, industrial sized pool filter, filtering water through 24 hours a day capturing floating debris and absorbing surface oil or other contaminants. 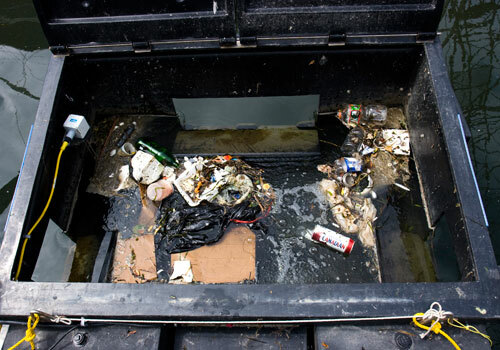 As the Marina Trash Skimmers need to be emptied regularly, contents collected can be analyzed to better understand what debris is most prevalent in each location and potential sources of that pollution. Marina Trash Skimmers are installed right at Perrotti Park in downtown Newport, near Sail Newport’s new educational center and in the New England Boatworks marina; educational signage and resources on what we all can do to prevent marine debris will be highly visible, potentially reaching hundreds of thousands of visitors. 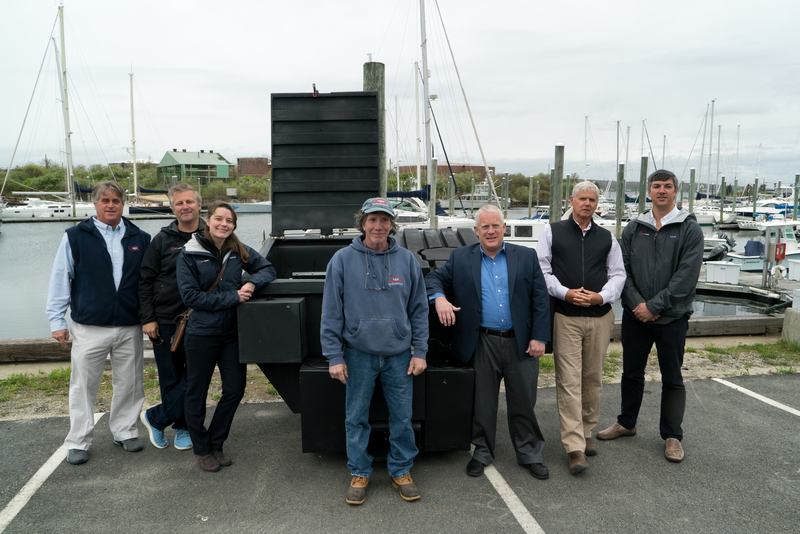 The ultimate aim of installing the Marina Trash Skimmers is to showcase their use and potential in other harbors, boat yards, marinas and waterfronts across the region! 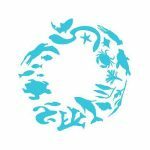 Clean Ocean Access is a not-for-profit organization with a mission of “action today so future generations can continue to enjoy ocean activities”. COA has performed over 153 marine debris removals (coastal cleanups) around Aquidneck Island since September 2006 and removed over 64,000 pounds of small to medium size marine debris. 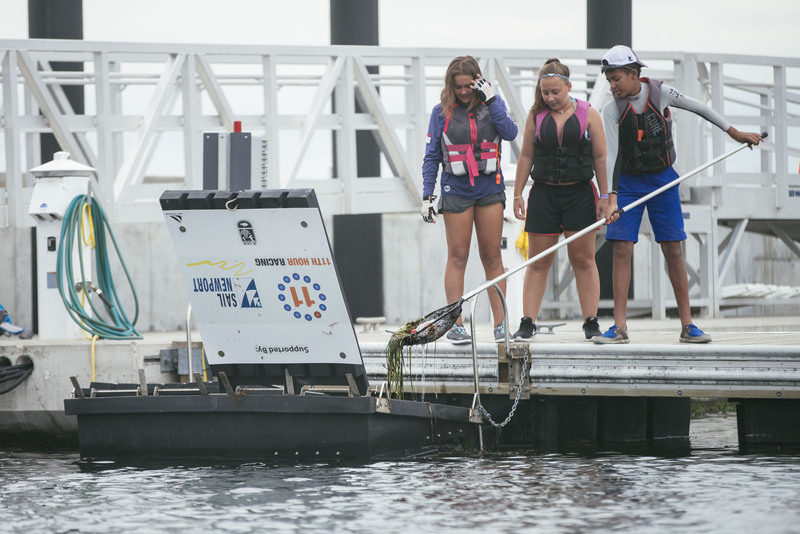 After eight years of success with over 4,000 volunteers, they have shifted their focus towards a comprehensive approach that combines marine debris removal with prevention through education and engagement – STEAM cleaning Aquidneck Island Project. 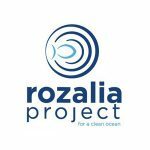 These programs are just a portion of COA’s long-term portfolio of efforts aimed at creating a CLEAN ocean for all. 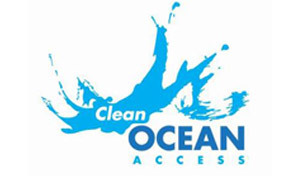 For more information, please visit www.cleanoceanaccess.org. Meet two women working hard on the global issue of plastic pollution. 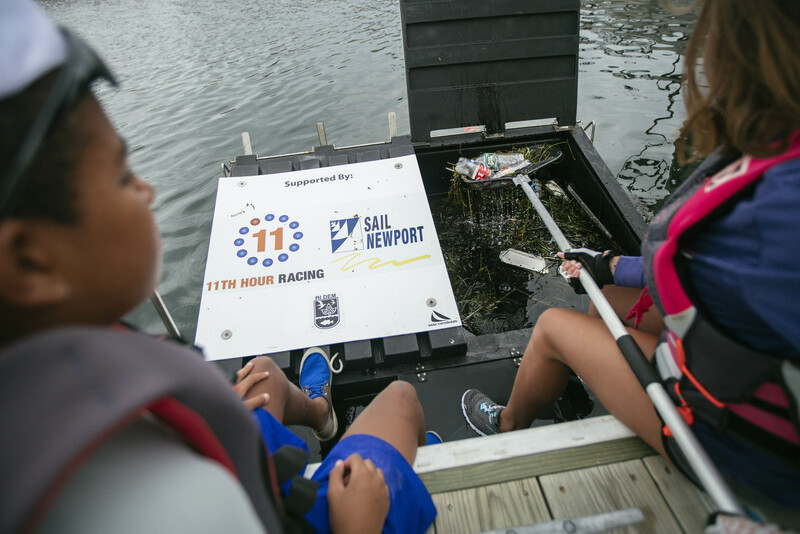 Clean Ocean Access has stopped over 30,000 pounds of trash from leaving Narragansett Bay! It’s time to break up with plastic!